APS is a vast landscape of workspace alongside an expansive outdoor yard area. 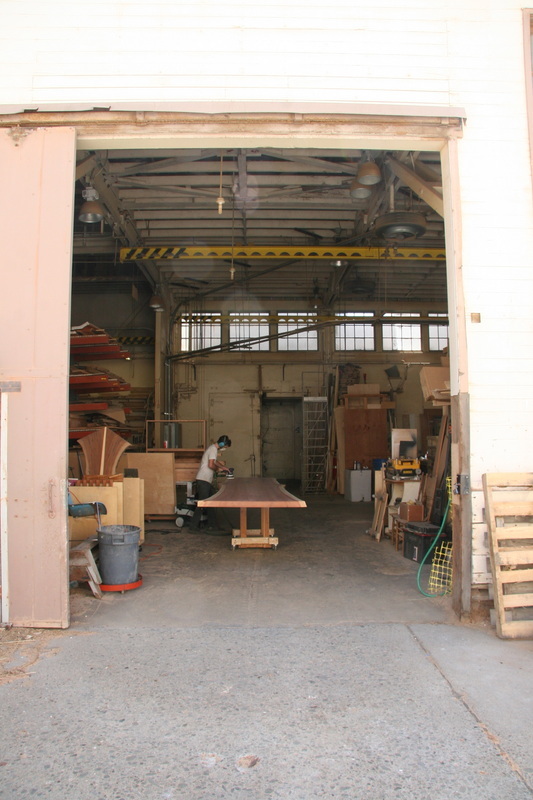 Our available space ranges from bench spaces in our fully equipped woodshop to private studios and outside storage. 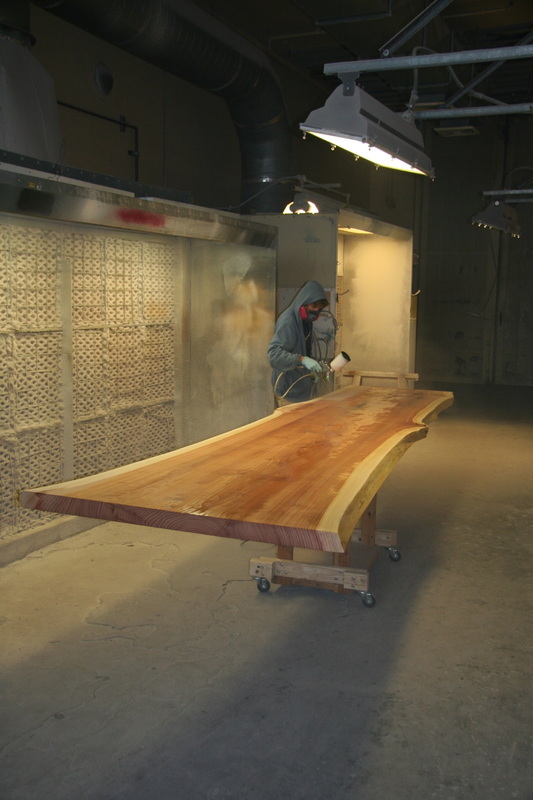 1300 square foot spray booth and heated drying room.